Legendary Wild West performance! The BLR's rotating bolt head locks when the lever is closed, so you get the magnum strength and accuracy of a bolt-action rifle. 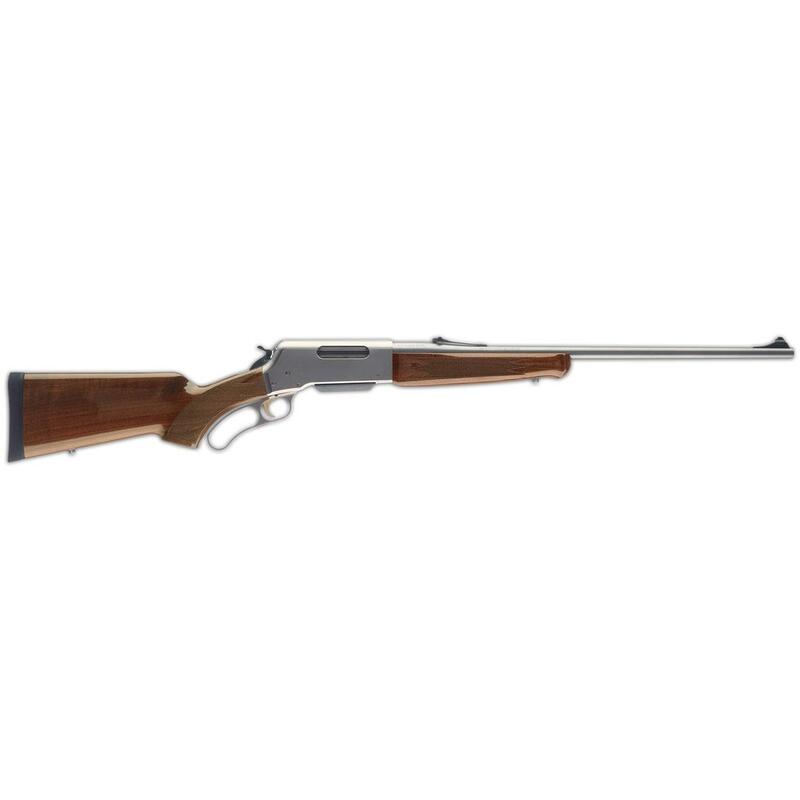 Plus the easy handling and dead-on reliability of a lever-action! All in a tough weather-resistant package. More good news about this cool firearm! Drop the hammer, order ONLINE today! Browning BLR Lightweight Stainless, Lever Action, 7mm Remington Magnum, 24 Barrel, 3+1 Rounds is rated 5.0 out of 5 by 1.